Repeated thoughts about contamination. Recurring doubts. A need to have things in a particular order. An irrational fear of getting a life-threatening disease. Repetitive checking, washing, cleaning, arranging. Hoarding. These are some of the common obsessions and compulsions experienced by people with OCD (Obsessive-Compulsive Disorder). Do you know anyone who struggles like this? 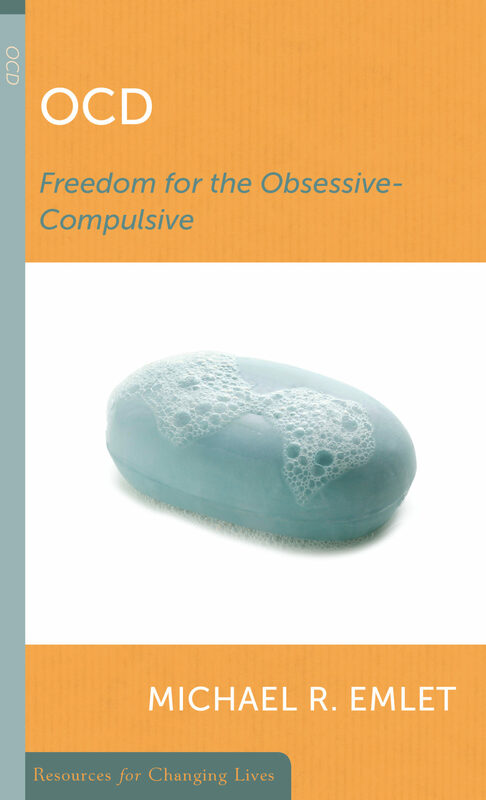 What causes obsessive compulsive behavior? Is this primarily a spiritual or sin issue? 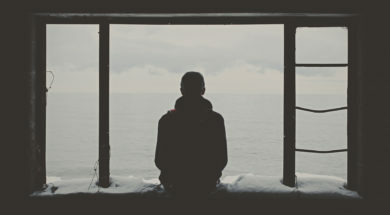 “These questions must be answered if we are to minister wisely and compassionately to those who struggle in this way,” writes Michael Emlet. Help! My spouse has OCD and I can’t stand it!